26751 Dominion Way, San Juan Capistrano, CA.| MLS# OC18247204 | Southern California Homes for Sale. Search properties Southern California. 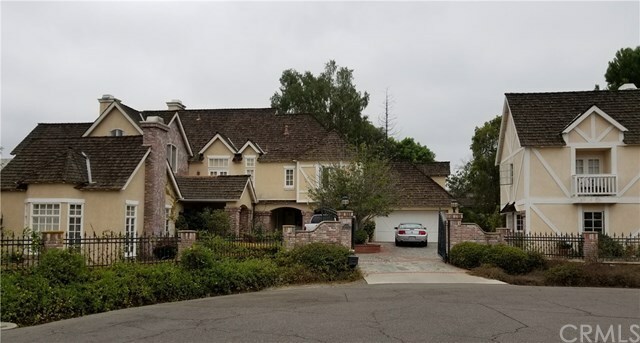 Feel as though youâve escaped to the countryside in this highly desireable gated estate in "The Acreage" in one of San Juan Capistrano's most sought after equestrian neighborhoods. Just 10 minutes from the Pacific Ocean with quick i-5 freeway/ 73 tollroad access. This estate home features five bedrooms and five baths. Located at the end of a four home cul de sac with a lot size of just under 30,000 sf. Used brick and wrought iron perimeter fencing with double gated entry. Large entertainers rear yard with pool and spa. Two story detached casita. Conveniently located near everything Orange County has to offer. This estate is a rare and unique opportunity. Community amenities include Lighted Tennis Courts, pool, sand volleyball courts and club house. Convenient location close to J Serra High School and St. Margaret's private schools, charming downtown San Juan Capistrano and Amtrak train station.